When other Hungary dating sites fail to satisfy you, Cupid does its magic. Only here can you connect with awesome singles who will perfectly match your personality. Does tradition matter in dating Hungarian style? Located in Central Europe Hungary is a hometown for one of the most attractive singles. You can find friends and partners whatever your tastes are. Plus! Not only Hungary singles are good-looking, but they’re also intelligent. People here value education. That’s why be sure that you’ll have some interesting topics to dwell upon. Historically, Hungary was a patriarchal country. For this reason, there’s still some influence left on the way single men and women here see relationships. Man is regarded as the head of the family, keeping the finances and being a shoulder to lean on. Women for their part often choose to stay at home taking care of the family and household. However, there’s a modern paradox. That’s Hungarian women now just manage to handle both career and being perfect housewives. How do they do that? You can only find out yourself. Looking for relationships with a Hungarian? 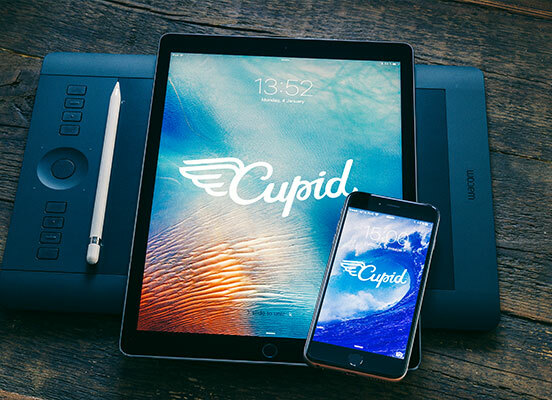 Singles, mostly from Budapest, use free online dating with Cupid to truly connect with people who share their interests. Truly supportive husbands. Nowadays, it’s quite difficult to find a man, who will be a perfect match for serious relationships. In addition to that he won’t be scared of commitment. Luckily, Hungarian single men turn out to be ideal husbands. They love taking care and treating their significant other. Plus! You’ll always feel that there’s someone who you can rely on. Family values matter. If a Hungarian settles down with a perfect companion, they will do everything to keep this relationships fulfilling. Singles here value family, as these are the people who you can trust all your troubles. For this reason, single hearts want to create their own happy families. Ineffable beauty. It’s not a secret that single women from Europe, particularly Hungarians, are charming. They always look stunning, having perfect make-up and ready to wear high heels every day. So if you want to discover the best dating with Hungarian beauties – join Cupid and find your love. Ironically, to succeed in Hungary online dating, you should just keep it simple. In other words, don’t overthink everything and just enjoy a warm connection with interesting people. Nowadays, communication online is a perfect way to meet friends and dating partners. For one thing, you have a large pool of possible matches. For another, you get to know the people first and only then proceed to dating. It’s truly time-saving for busy singles who don’t want to waste their time. 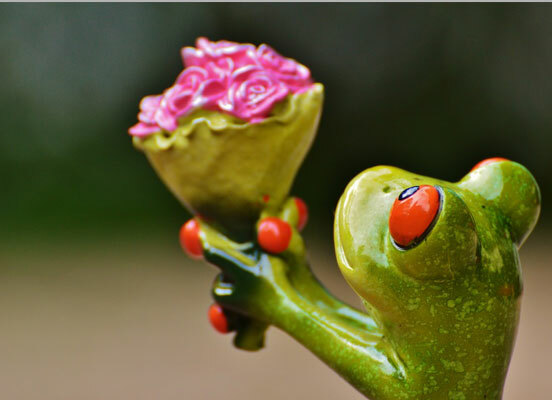 First thing you need to do to find love via Cupid dating services is to register. Keep in mind that it’s free. Secondly, manage your profile. Be sure to make it eye-catching as that’s how you can attract other singles. Thirdly, take action. Plunge into inspiring chatting with awesome people. In such a way soon enough you can get lucky finding your soulmate. See? Meeting your significant other is easier when you have our help. Come along and discover your perfect Hungarian!